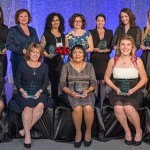 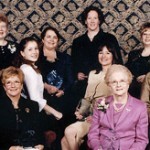 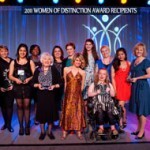 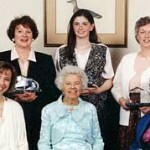 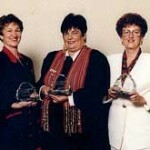 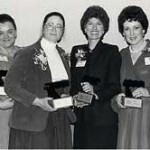 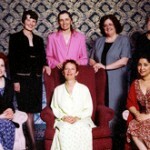 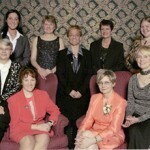 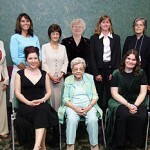 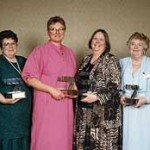 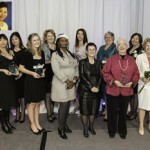 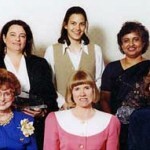 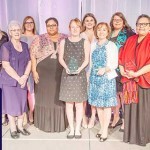 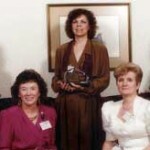 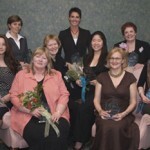 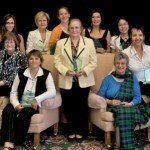 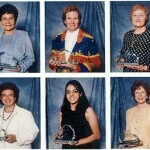 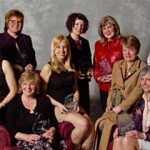 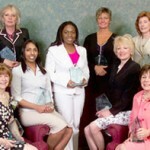 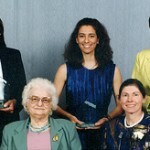 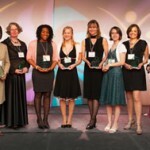 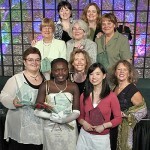 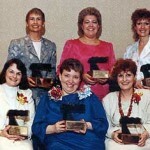 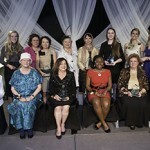 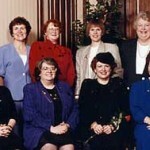 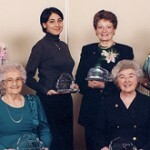 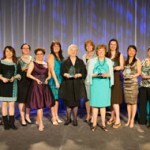 Each year we honour Manitoba’s most extraordinary women with the YMCA-YWCA of Winnipeg’s Women of Distinction Awards. 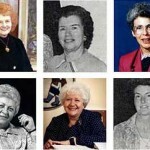 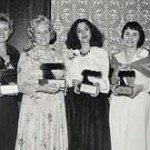 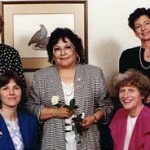 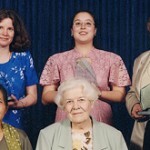 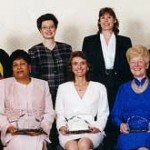 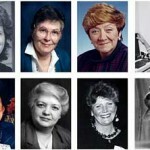 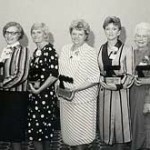 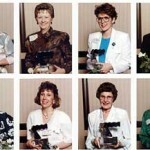 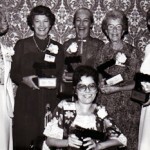 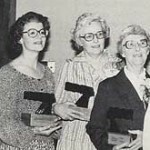 Our alumnae include some of Manitoba’s most fascinating and influential women whose outstanding achievements have made a lasting impact on the well-being and future of our communities. 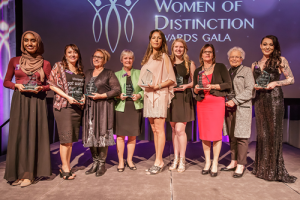 Congratulations to the 2017 Women of Distinction award recipients!